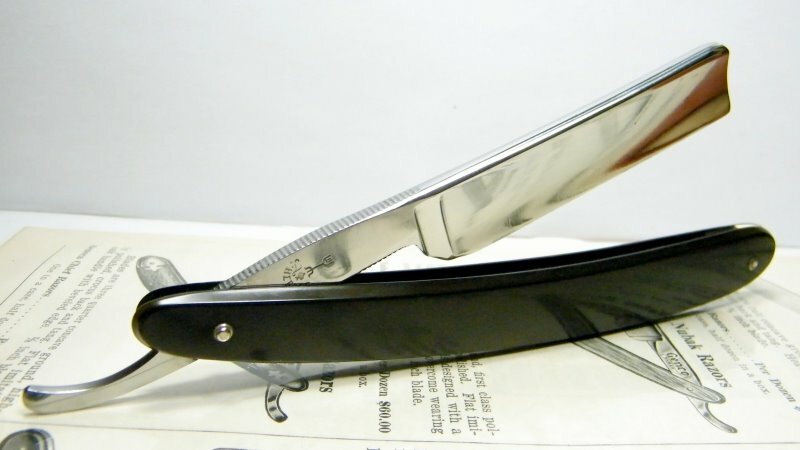 STRAZORS.com - all about classic razors - Friedr. Herder Abr. 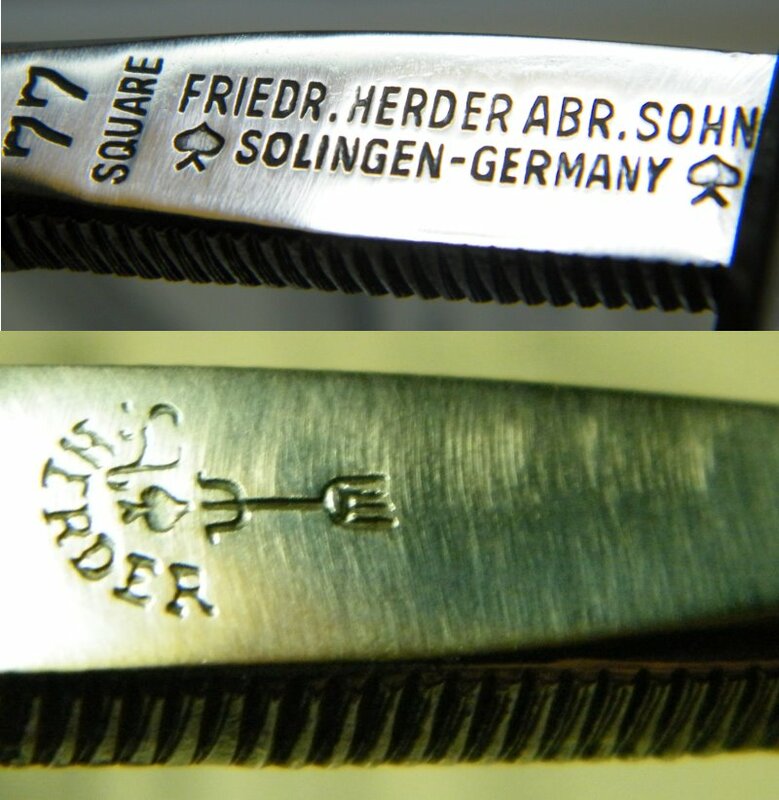 Sohn 77, Solingen-Germany. 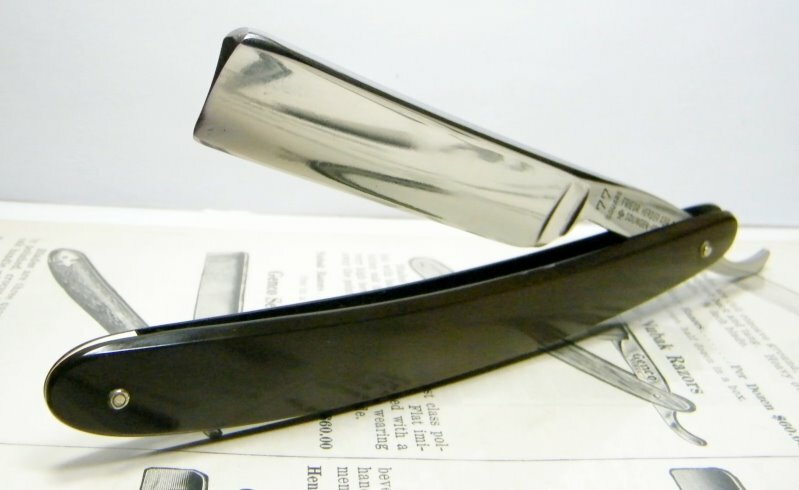 The razor was made by one of the oldest cutlery company of Solingen - Friedr. Herder Abr. 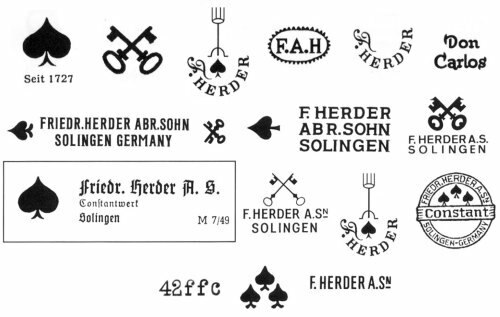 Sohn. The blade is 5/8, square point, full hollow ground. There is some minor pitting on the blade.